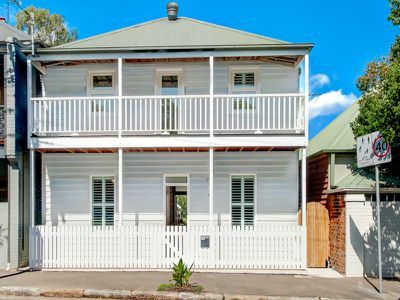 Offered for the first time in over 30 years, lovingly restored and maintained during the owner's tenure. 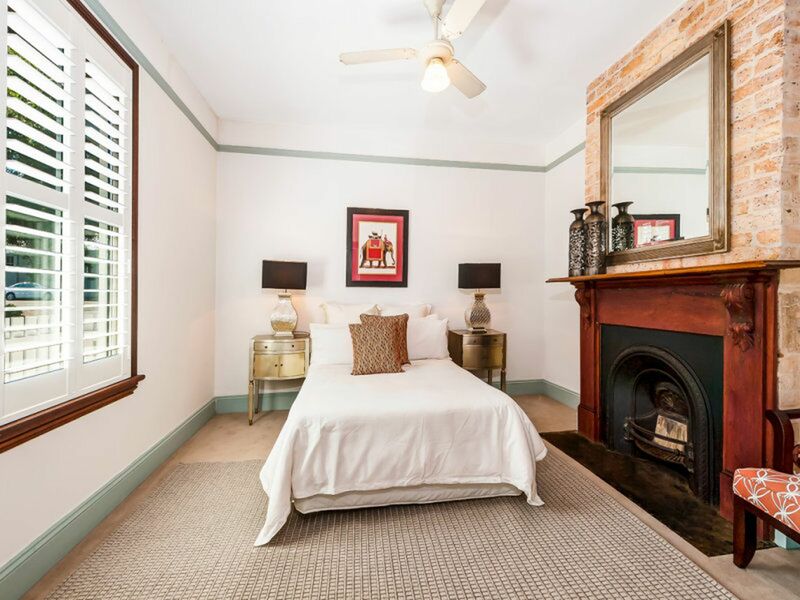 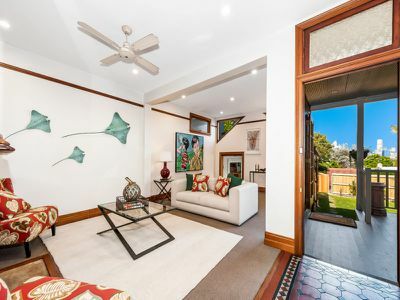 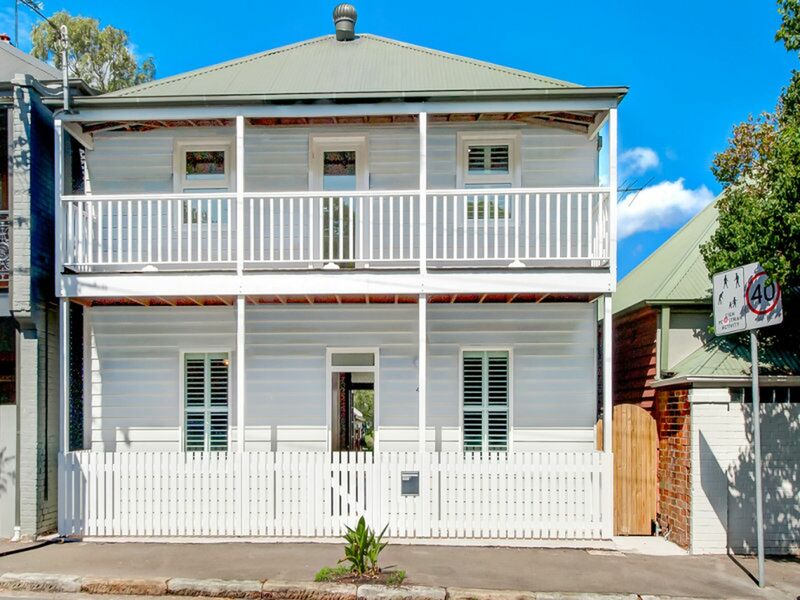 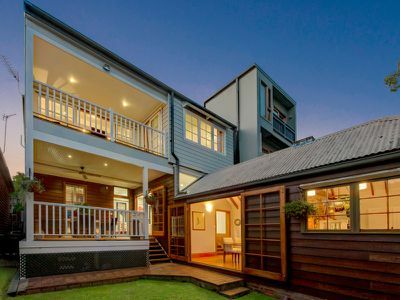 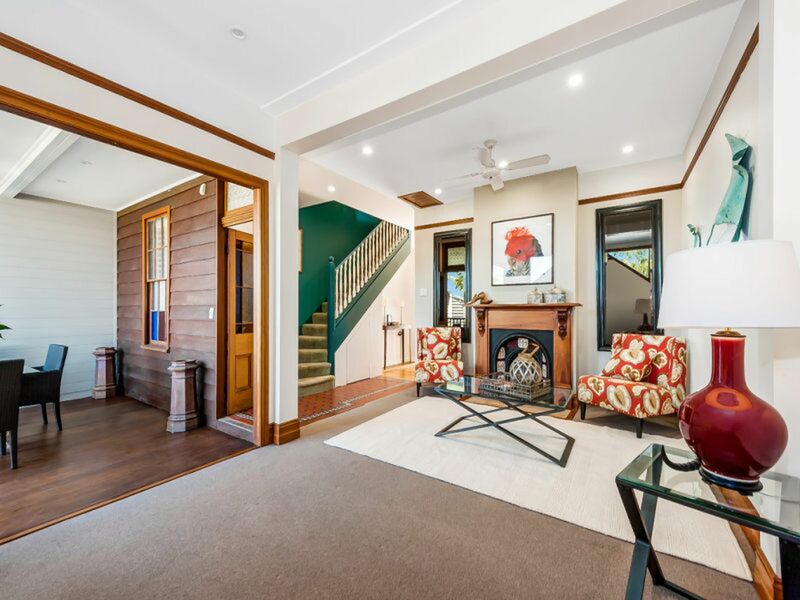 This property is defined by the classic hallmarks and charm of its Victorian heritage and situated on two street frontages; 42 Mullens St & 1 Tobruk Ave, Balmain. 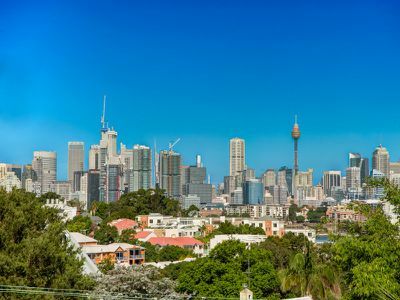 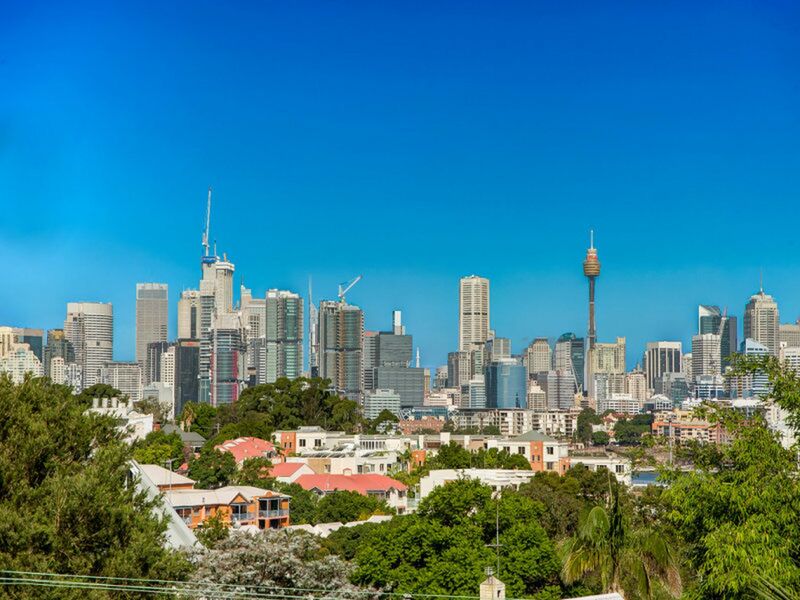 Embracing the comfort of a sunny easterly aspect with stunning district and CBD views the astute purchaser could capitalise on the excellent potential to further renovate (stca) and add value long term. 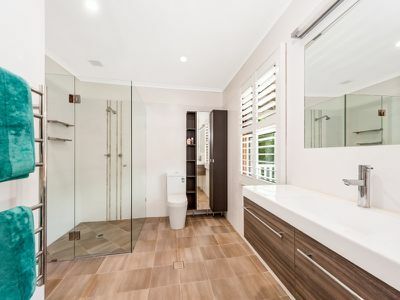 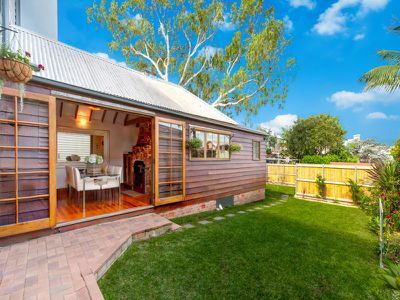 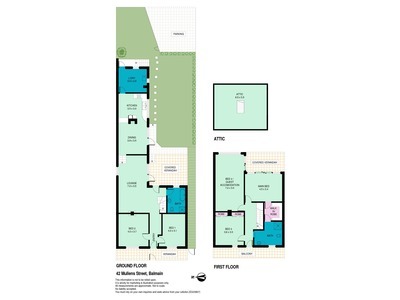 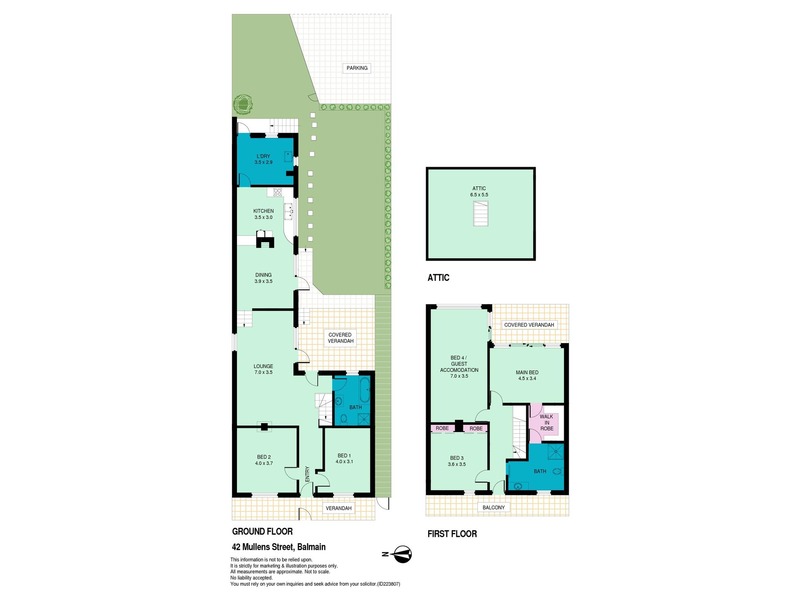 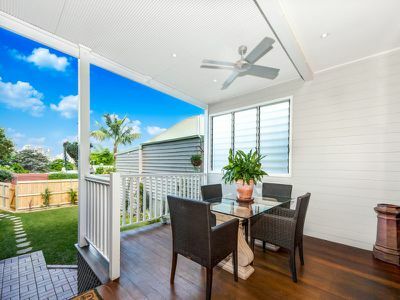 Freestanding and set on a generous 278 sqm block offering an entertaining indoor/outdoor lifestyle with a large level backyard and garden perfectly safe for children's enjoyment. 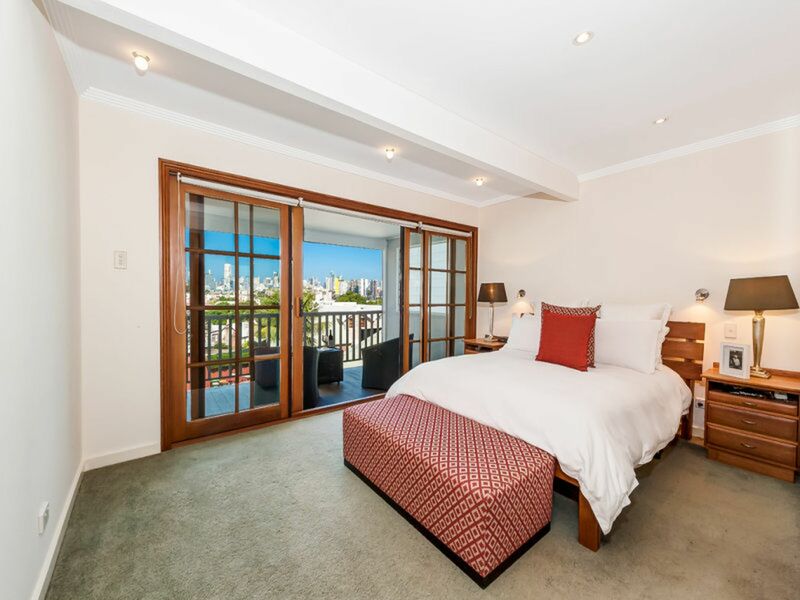 The spacious floorplan and well-proportioned bedrooms, two of the five have magnificent views and double doors that lead onto a sun-drenched balcony overlooking a tranquil manicured garden. A country gas kitchen features the original ornate wrought iron cook-top. 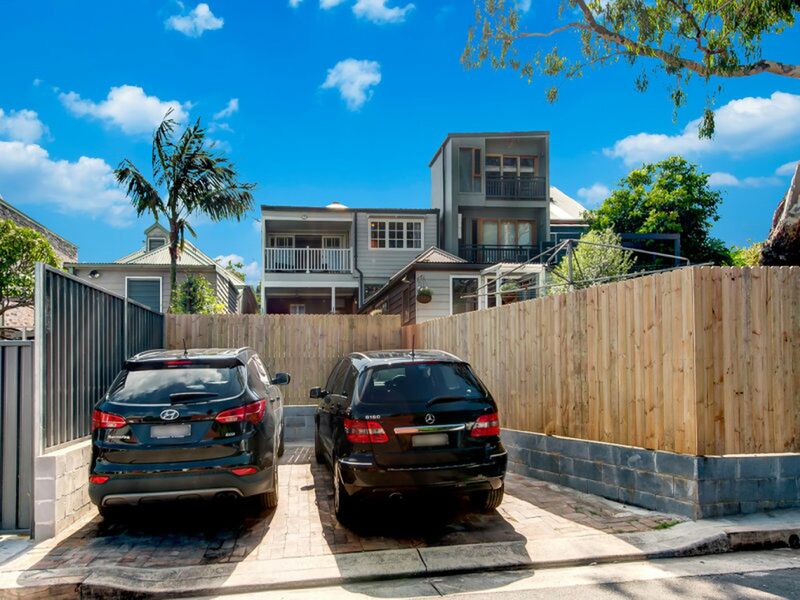 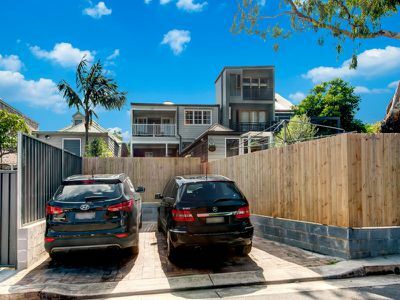 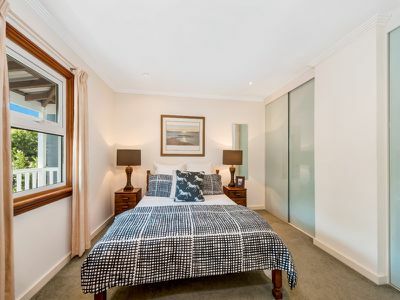 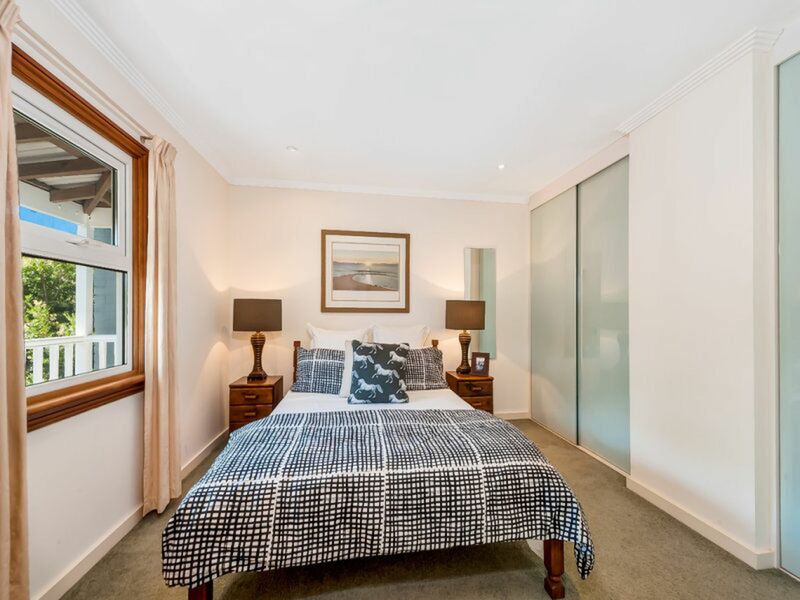 Situated in a sought after Balmain address this home boasts community living in a family friendly neighbourhood.